Your experience isn’t only about what you do in class. Many of your favorite activities and lasting memories will happen outside of the classroom. With over 100 student organizations and additional programs and activities sponsored by numerous university offices, there is something of interest for every student! 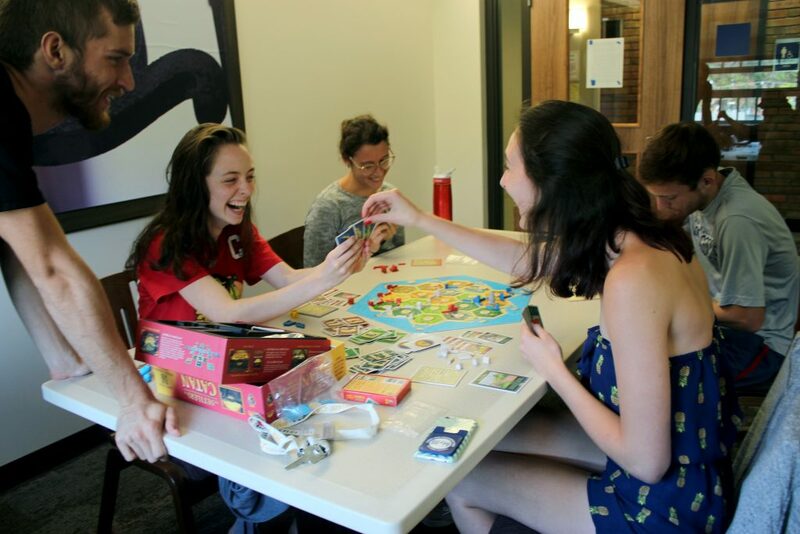 Both in and outside of class, you’ll form lasting friendships and find your home on campus. Student organizations are a great way to get involved on campus within your particular area of interest. 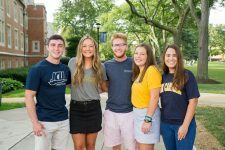 JCU has student organizations representing a variety of interests such as: service, social, fraternities/sororities, cultural, academic and more. There are varied housing options including traditional double rooms, single rooms, and duplexes. Enjoy a number of on-campus dining options, including Einstein Bros. Bagels. Our dining hall and other eateries feature locally sourced and Fair Trade products, made-to order stir fry, brick oven pizzas, grab-and-go salads and sandwiches, and Starbucks coffee. JCU offers 23 Division III sports teams, eight club teams and 13 intramural teams. The athletic experience is built on participation and engagement. JCU students develop confidence and discipline while reinforcing what they learn in the classroom. 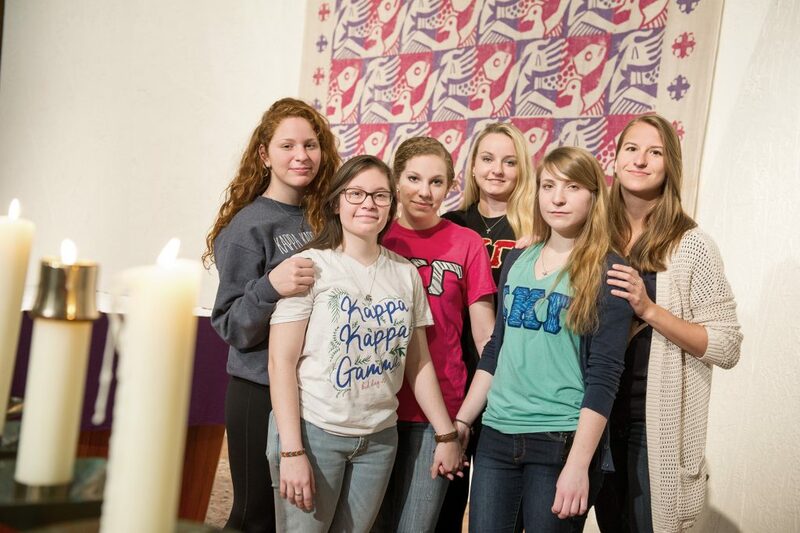 We hope you’ll take the time to reflect, deepen your spirituality, and develop your personal belief system while at John Carroll through faith communities, retreats and immersion experiences. 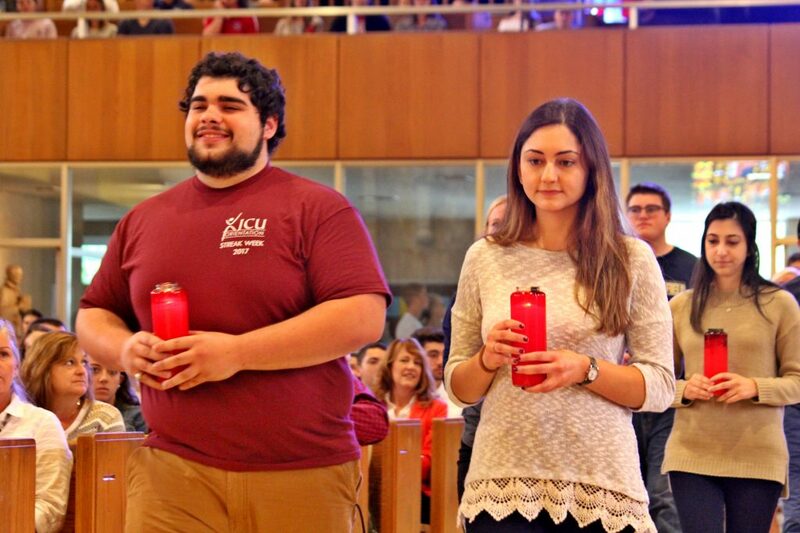 Grounded in the Jesuit Catholic Tradition, Campus Ministry serves persons of all faiths by inspiriting a faith that does justice.